On this week’s podcast, we discuss why video games are important and we launch our new game club. NPR published a blog post called Why Video Games Matter by Adam Frank. We discuss our feelings on the article and why video games matter to us. We’ve launched a new gaming club! 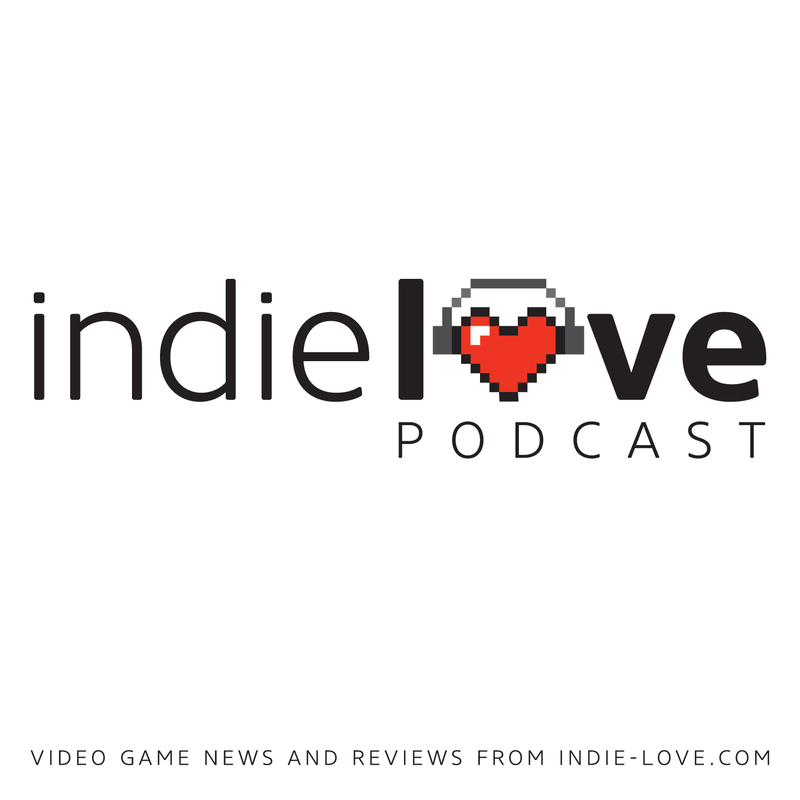 Just like a book club, each episode of Indie Love will feature an indie game that we’ve all played and we will discuss it in depth. This week we play Brothers: A Tale of Two Sons by Starbreeze Studios. Warning: Spoilers abound. Next time, we’ll discuss Transistor by Supergiant Games. Stay tuned for more information on how to be a part of the discussion.